Introduction to dossier on the Falklands/ Malvinas, from Workers' Liberty 2/3. The WSL and the Falklands crisis, by Sean Matgamna, May 1982. What is capitalism? Can it last? To buy single copies online for £5 click here. To order copies from the AWL office, paying by credit or debit card or by PayPal, choose an option below and click on the "Buy Now" button. 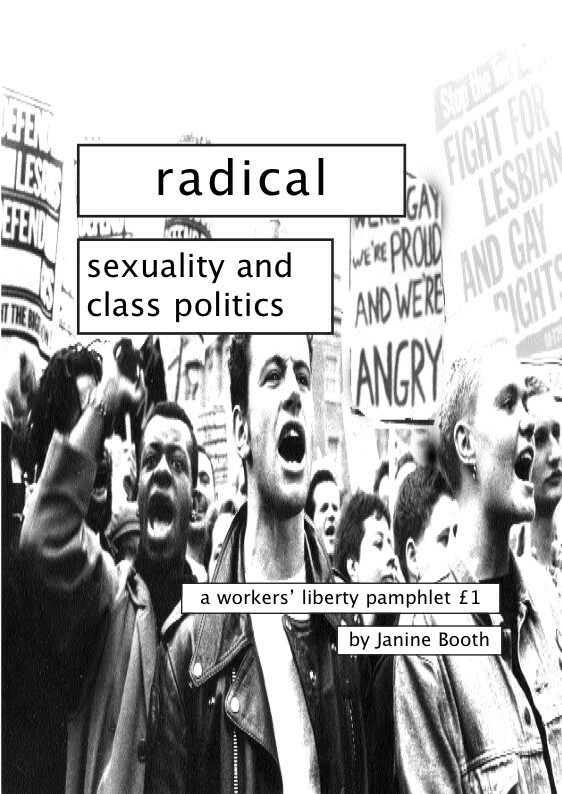 By post, send a cheque for £6.10 (one copy), £20 (five copies), or £36 (ten copies) to AWL, 20E Tower Workshops, Riley Road, London SE1 3DG. Make the cheque payable to AWL. 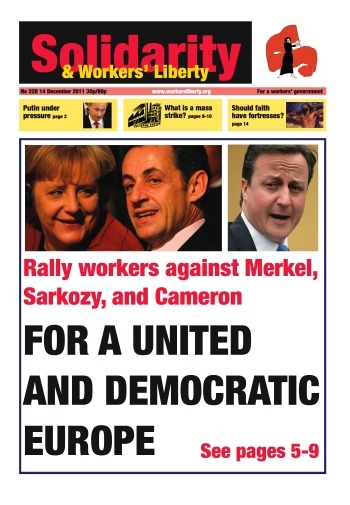 As economic crisis deepens, the revolutionary left in Europe needs to reorient politically. What kind of anti-capitalism do we stand for? 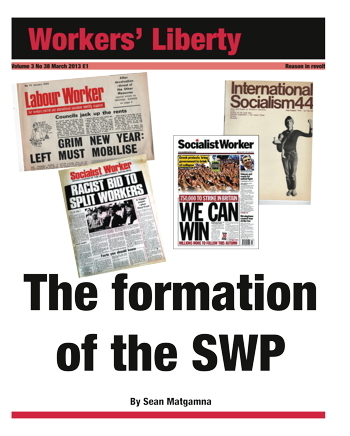 How can the labour movement rebuild itself? 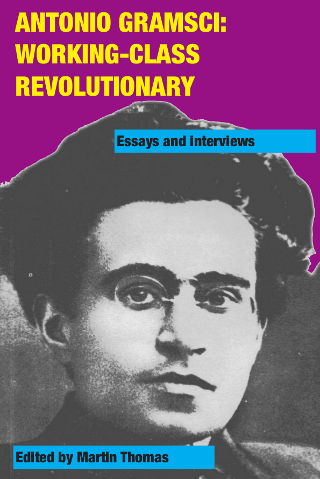 This book of readings aims to redevelop the Marxist socialist critique of capitalism as the political heart of a revolutionary left project for today. Open letter to the left: Do you really want the EU to break up? Fight for a workers’ government. 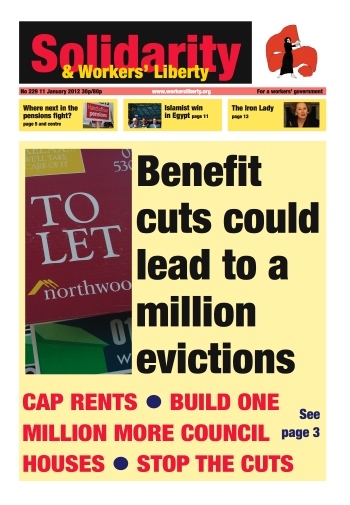 Two articles on Britain and Greece. Building a workers’ “third front” in Iran. Click here to download questions for discussion/reading groups. 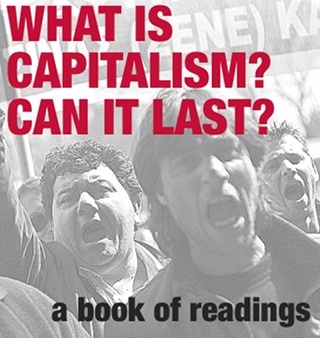 Read more about What is capitalism? Can it last? Click here to download the paper as a kindle book. Click here to download the paper as an epub ebook. Read more about Workers' Liberty 3/15: How do we best help the Palestinians?